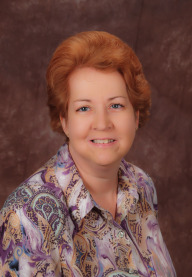 Lucie Winborne is an author, blogger, poet and freelance writer in Central Florida. She received her B.A. in Creative Writing from Eckerd College and her work has appeared in such publications as Avocet, Open Minds Quarterly, the Orlando Sentinel, ReMIND, and Chick Ink: 40 Stories of Women and Their Tattoos. 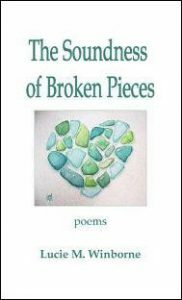 The Soundness of Broken Pieces is her first poetry collection. Savoring the sweetness while extracting palatable humor from the occasional bitters of being, The Soundness of Broken Pieces is the poetry of life as observed through the eyes, grasped through the tactile sense, and purified through the light of Lucie M. Winborne. Join with her in this mosaic of poetic moments worth remembering and sharing. a tree while the winds of Heaven blew leaves into his cup. this was worth a revolution.